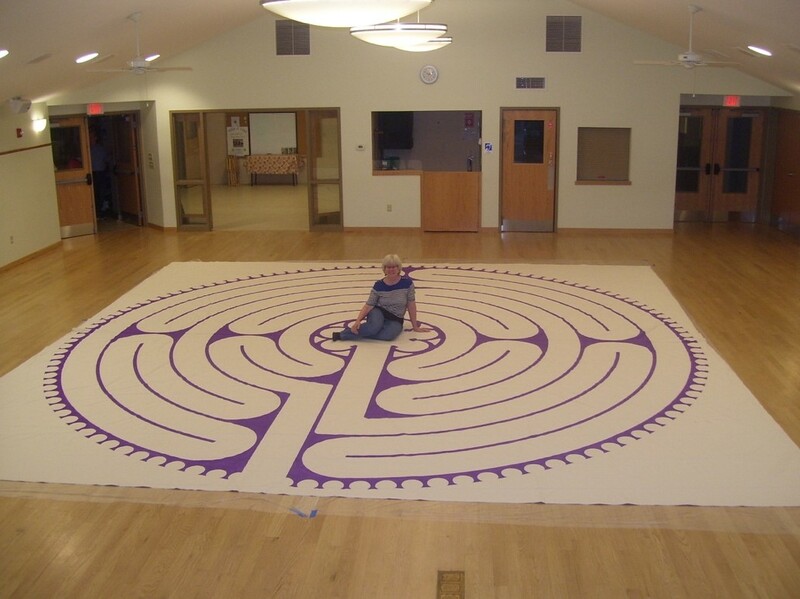 Walking a labyrinth quiets the mind and reduces stress. Join us for either or both of these workshops where we’ll learn the difference between a labyrinth and a maze, experience the labyrinth first hand, and share our experiences on the labyrinth. The October workshop will be both informative and experiential. We’ll hear the history of the labyrinth, which spans 4,000 years, and then walk an indoor canvas labyrinth. 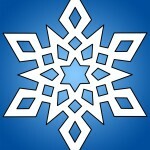 The December workshop will be purely experiential. 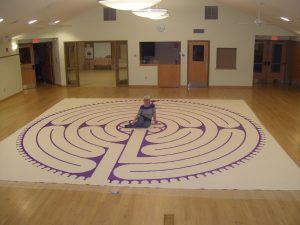 We will use labyrinth inspiration cards to guide our walks on both a hand-held labyrinth and an indoor canvas labyrinth. Please wear or bring socks to protect the canvas labyrinth. Limit of 20 participants in each workshop.